What’s a ride-hailing company to do when it’s got a rival or two cruising around town trying to pick up the same customers it wants? It has to have a leg up on the competition. Getting passengers to their destinations quicker than other services is one way to beat out others, which is why Lyft is partnering with Google’s traffic app Waze. In an attempt to have drivers driving faster routes and shuttling customers around more efficiently than rivals like Uber, Lyft is integrating Waze’s Transport SDK (software development kit) into its app, the company announced today. “As the first ridesharing company in the United States to integrate Waze’s Transport SDK, Lyft will now use Waze’s renowned mapping and navigation technology to make Lyft even more efficient for both drivers and passengers,” the company said in a press release. One way that will happen is with Waze’s ability to update drivers’ routes while they’re on the road. “On both iOS and Android, Lyft can now update a driver’s route real-time in Waze,” Lyft explains. 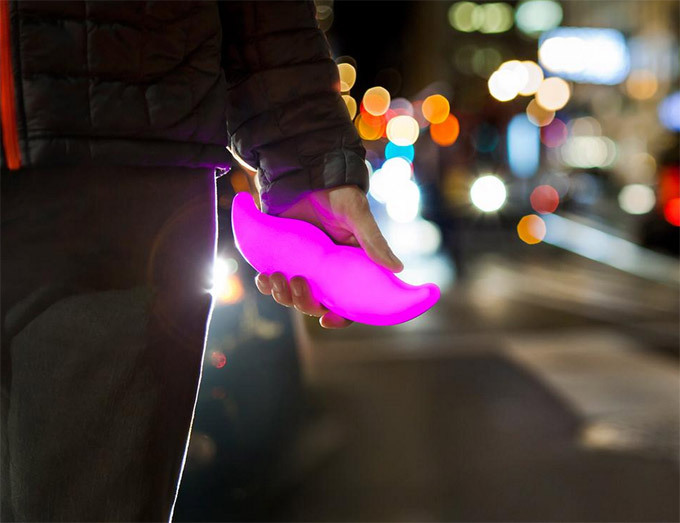 “This means we can make more efficient Lyft Line matches by adding a passenger pickup while a driver is en route to their next stop. This shortens ride wait times, as well as Lyft Line detours, so everyone reaches their destinations faster. And what’s convenient for the customer is good for Lyft: when customers don’t have to wait long for their car and they can get to where they’re going as quickly as possible, they’re going to be a lot happier than if they’re fuming at home or stuck in traffic. The faster the trip, the happier the customer, the better the ride’s rating.